* All photos in this post are courtesy of the Glamping Hub site. *This is a collaboration post, all opinions are my own. Summer time and travel season is coming up quick! 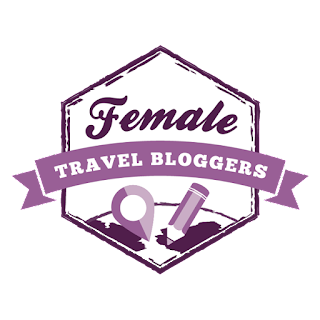 As you know from many of my blog stories: I travel whenever possible, and love to share the latest trip ideas here when I can. Many like to take their vacations by kicking back in a lovely hotel or resort- ahh that is my idea of a vacation. For others, camping is a very popular choice for a getaway. So no one is probably surprised to hear this, but I am not a fan of camping! Ha anywhere you have to rough it, hike to a restroom, and sleep on the wet slimy ground in a tent- is not for me! However camping is a great holiday pastime for many Americans, and other countries around the world. Sometimes it's the only option for some to afford a week away from the rat race. Fortunately there is a solution for those of us that like to enjoy the outdoors, but want it more resort style!. Enter: Glamping Hub. I am excited to share this site for unique camping experiences across the globe. 5 Glamping Spots You Should Try! 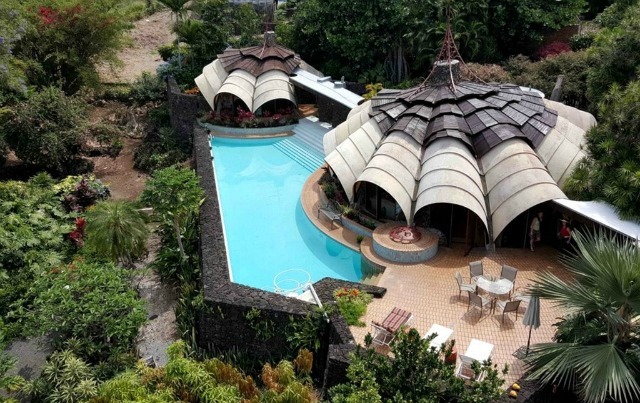 A spectacular Villa nestled in a tropical paradise at Kailua Kona. This beautiful rental will host up to six guests. It has three bedrooms that each have a glass door opening up to a lush garden- with a beautiful view. 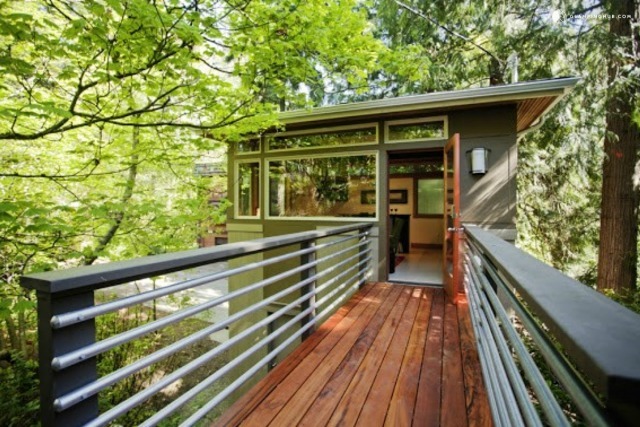 The master suite is a haven in itself: located down a covered walkway away from the main structure. If you are not a fan of salt in the hair when taking a dip, check out the amazing pool! Whoa- It would be hard to pry yourself away from that deck! The nearest town, beach, and restaurants are a short 5 minute walk. Aloha is calling - this one is going on my bucket list for sure! How about a luxury tree house stay without luxury prices. This dreamy Northwest experience is perfect for those on a budget. 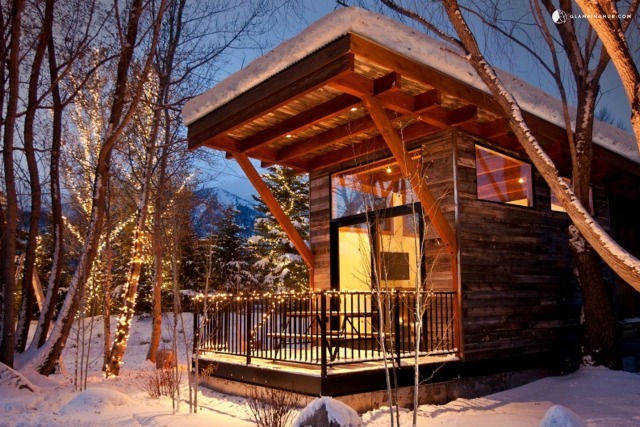 This fun cabin up high, is the best mix of the outdoors and modern glam. The rental has two floors and all the modern comforts of home. 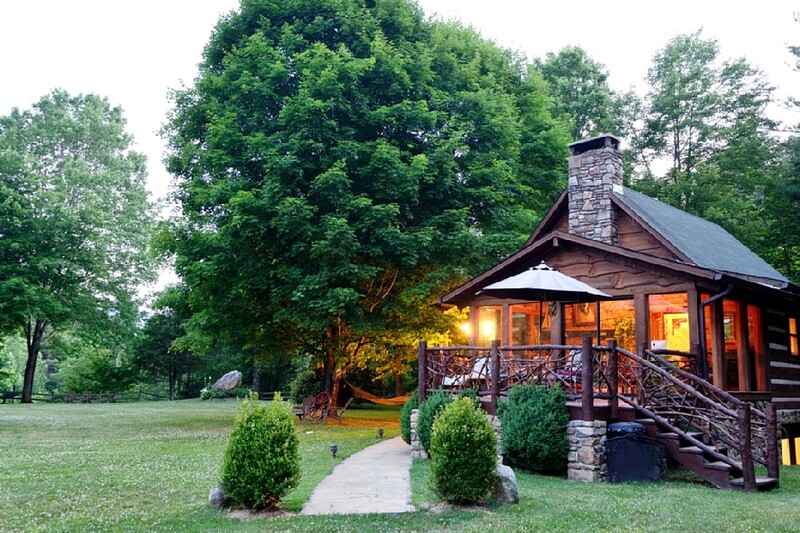 This is the perfect getaway to enjoy a weekend, or disconnect from the business of life. However if you must stay connected - wifi is available! Additional details here, on how you can glamp treehouse style. If you are a fan of live music like I am, then most likely you have heard of Coachella, the biggest music festival in the United States. It's too late for this year's festival, as it just ended last weekend. No worries though, you can start planning for next year by reserving this stone built bungalow! 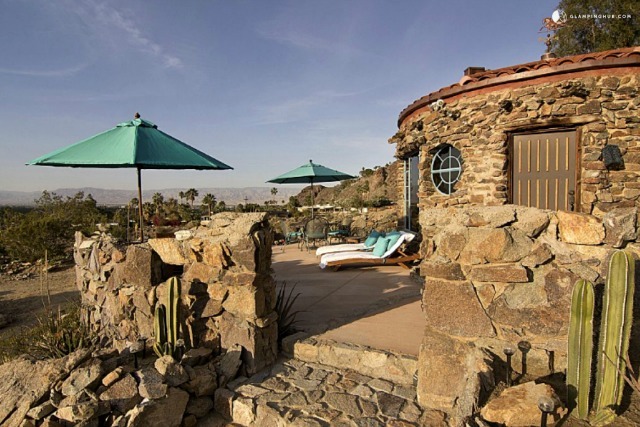 It is situated in the hills of the Coachella valley, with stunning desert views. Grab your cactus juice and sunnies, you are are in for an awesome historical adventure! Palm Springs is a place you will fall in love with fast. I spent a few days there last summer and didn't want to leave! This oasis in the desert sleeps two- the perfect spot for honeymooners or couples! 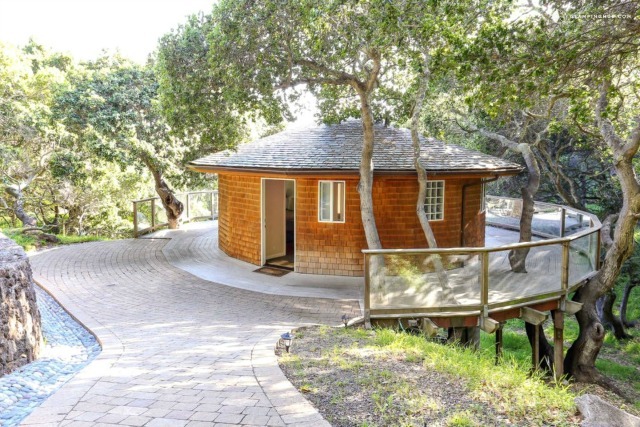 How about a week in a fabulous Yurt near SFO? I have never stayed in a Yurt, but I've heard they are very popular accommodations for enjoying the outdoors. San Francisco is one of the most dreamy cities, and is a favorite of mine! I spent 4 years of college close to the Bay Area, so weekends were spent exploring the many exciting adventures close by. Hop on board for a ride through the beautiful Blue Ridge Mountains. I've never been to the southeast or the beautiful state of North Carolina, but hope to in the near future. This beautiful log cabin is in a great location for outdoor enthusiasts. If relaxing is all that is planned: a hammock, charming sunroom, and an incredible hot tub await you. A home away from home is a fitting description for this mountain escape. The cabin is equipped with a full kitchen, a spacious loft, and even direct TV. If you are an animal lover like myslef- you will be a happy camper, as farm animals are located on the property to enjoy. There are so many more options to explore on the Glamping Hub site. I hope you will take a peak, and perhaps plan a camping adventure soon. I rounded up a few of my favorites, and plan to book some of these for vacations coming up. What is your preferred way to camp? Is it in a cabin, a fully loaded summer home, or in a tent? Where ever you choose for your next vacation, take one soon! Thank you Cheryl! Have a great day lovely! I'm not a fan of the camping either. These look very do-able! ;-) Pinned this for my bucked list. Thanks for pinning, yeah these all look so fun! Wow-these are look like amazing places! Sign me up! Ha ha me too..I love the Hawaii one the best! I would love to stay in all of those places. I have to say, the word "Glamping" fits it perfectly! Yes it does,.ha ha I hate camping..so I cant wait to try some of these spots! Thx for stopping....! Oh wow these are all so beautiful places! They look so peaceful and relaxing I will be sure to remember these spots for our next vacation! Thanks for sharing! Thanks Julie, I appreciate you stopping by, have a great weekend coming up! I have always wanted to go camping. Thanks for writing this and also the site that list unique camping sites. I would like to stay in that cute cabin in Wyoming! Ah Thank you Cynthia...so nice to see you here, thanks for the comment , have a wonderful day..yes that one looks pretty amazing...! This is the perfect way to travel! They all look lovely! Thank you Allison..I sooo agree...thank you and have a great day! All the Glamping options are gorgeous. thank you Shivranjani..I am so glad you came by, have a wonderful day! These are all so cool!! I've done traditional camping and hotel stays, but I'd love to try something in between like this! I can't wait to read about your Portland trip, as my dad just moved out there and I'm sure I'll be visiting soon! I am the same ha ha gotta have a bathroom on board..ha ha! Hawaii is always calling my name.ha ha! 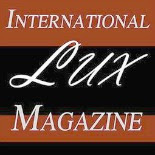 Thank you LIly, I hope you are doing great..I always love going to your blog! my parents were all about glamping growing up, so when i went on a camping trip with my MILITARY HUSBAND..... my world flipped upside down. lets just say that trip tested us LOL! i'm gonna need to take a girls trip to one of these spots, stat. Ha ha....that's funny...I would be the same...I hate camping with a passion! I hope you get a gals trip soon! These are all such beautiful places! I REALLY want to go glamping in Hawaii now! Yes me too Jos, that Hawaii spot is calling my name!! Thanks for this Val! I love the idea of Glamping over camping. I could stay in any of these! I almost stayed at the San Fran one but it didn't work out dates wise. Next time. Hey Toni, thanks for stopping by girl....me too don't they sound amazing..next time you come maybe we can meet up and go to one of these! I love camping but not familiar with this site. I'm definitely gonna check this out. Thank you! Hi Emily, I wish I loved it ha...but this site is a great alternative, have a great day! So stunning! Especially the Hawaii venue with that gorgeous pool. Adding that Blue Ridge Mountains place to a wish list. Perfect for a splashy outdoor weekend. Thanks for sharing! Oh cool Alexandra, glad you plan to check one out, I am going to do the Hawaii one in the next year! Camping in Ireland I might make an exception for...ha! Thanks for stopping by! Ha ha Emily, yes comfort tis the key work,thanks for stopping by! Great to hear your insight Miranda..glamping is it for me, I don't like to rough it..ha! I'm definitely more of a "glamper"! I've always wanted to stay in one of those gorgeous treehouses. Thanks for putting together a great roundup! AHH! 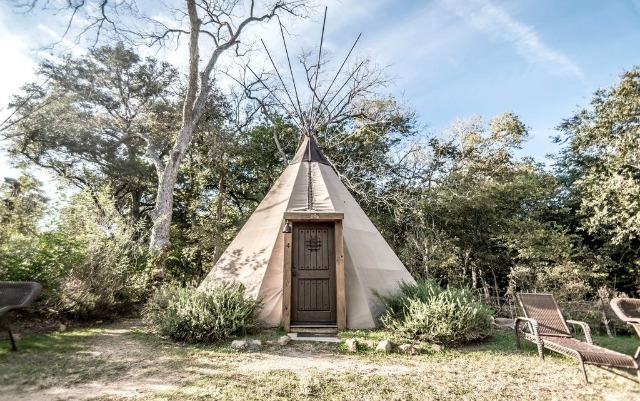 I LOVE the teepee one! My great aunt and uncle were married in a teepee. My great uncle looks a lot like the Cherokee that run in our family! Hey Maegan that is so very cool...now that's a wedding to remember..ha! Thanks for sharing! The places you've shared all look beautiful! Thank you Bea, have a great weekend! Like you, I'm no fan of camping either. 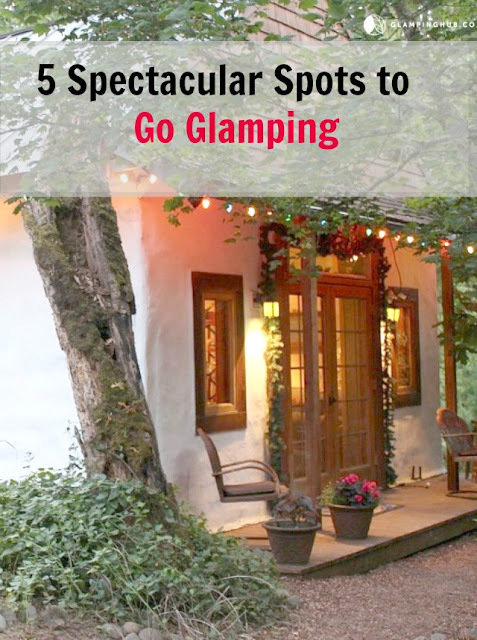 However, these amazing places for glamping are simply spectacular. Will look into them if I'm in the area!! Awe thank you, thanks for stopping by! I despise camping but these are so doable! Thank you Bonita, I hope you can check some of them out! Hey Bonita, it was a lot of fun..! I hope you can sometime!